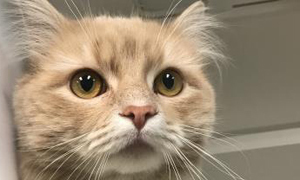 A proposed bill in the state Senate would require animal shelters to run criminal background checks on people wanting to adopt animals — to make sure they haven’t been convicted of any animal abuse charges. The package of bills would also prohibit someone convicted of animal abuse from adopting an animal for at least five years. Breeders would not be required to do background checks. A dog’s home is his or her castle – or at least it should be. 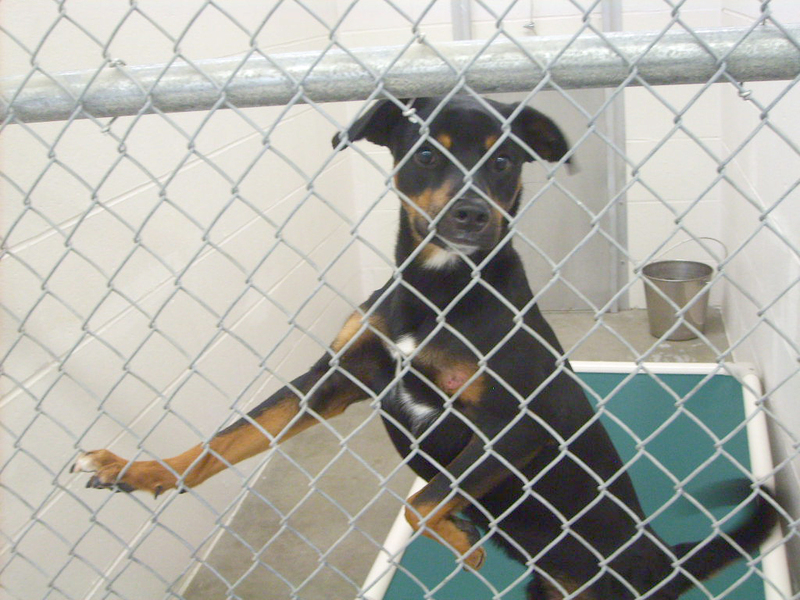 But the sad reality is that a lot of dogs are tied out with little or no shelter like the one in the photo below. Temperatures can vary over 120 degrees over the course of a year. In the winter, it can get to -20 below zero or lower with the wind chills. And in the summer, it can be over 100 degrees with the heat index. We want to make life better for those dogs who have to live outside. On Saturday, August 24th from 1 to 4 pm, AC PAW will be working with Lowes in Traverse City to host a Dog House Building Clinic. Lowes staff will walk participants through each step in the design and construction process and there will be tips and tricks on measuring, cutting, fixing and fastening elements. A finished dog house will also be on display. Come to learn for yourself or to make houses for needy pets in the community. There will also be a dog house contest in the future that you can enter. If you are interested in participating in this clinic or helping AC PAW with their Dog Housing Project in any way, please contact Brian here. Patti Goudey snatches dogs from the jaws of death. Goudey, co-founder of the area pet welfare organization H.A.N.D.S.S. to the Rescue, saves dogs scheduled to be euthanized at shelters and animal control facilities — sometimes hours before their sentence — because of lack of space, medical conditions or severe injuries. It’s a job she and about 20 volunteers wish they didn’t have to do, but one made necessary by rampant pet overpopulation. Every year 3 million to 4 million dogs and cats are euthanized nationwide simply because there aren’t enough homes for them, she said. 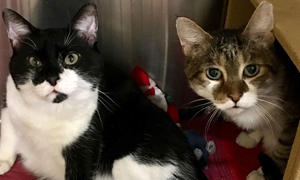 In Michigan, more than 800 cats are euthanized every hour. 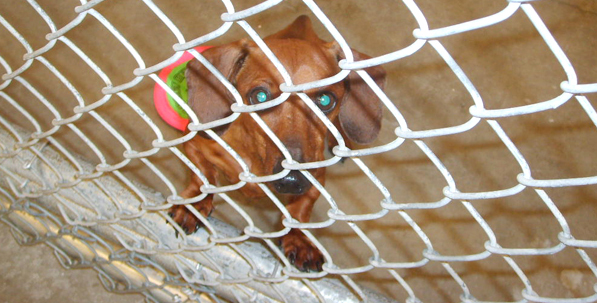 Gas chamber ban bill: SB 354, also known as “Grant’s Bill” to end the use of gas chambers in Michigan shelters, passed the Senate Agriculture Committee on June 18 by a vote of 5 to 0 (hooray!) and now awaits a Senate floor vote before moving to the House. Thank you to the many representatives from the veterinary, animal control, sheltering, and rescue communities who submitted testimony and letters of support for the bill in the hearing. The legislature is now on its summer break, so any further bill action will need to wait until early September. 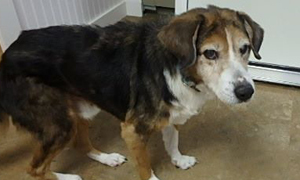 In the meantime, we encourage you to learn more about how you can help promote Grant’s Bill by visiting http://michigandersforshelterpets.org/grants-bill/. To catch up on where the animals bills in Michigan stand right now, please click here. 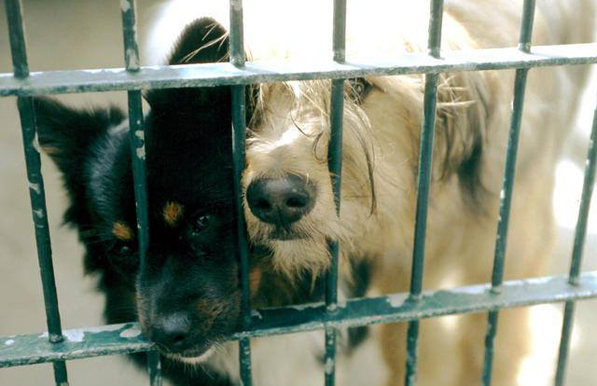 Imagine being a dog or cat dumped off at an animal shelter by your owners. What a sad and depressing day for you. 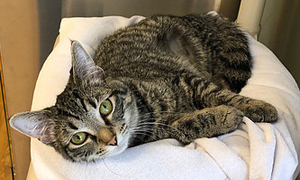 And what if you happened to be dropped off on a hot day when it was 90 degrees out and you were left at the Oakland County Animal Shelter where there is no air conditioning. The 400+ animals who were there the week of July 15th, 2013 had to contend such such conditions. Some community members stepped up with kiddie pools and portable air conditioners. And luckily, the founder and president of the Detroit Bus Company in Ferndale has donated a 20-ton portable air conditioning unit and diesel generator to the Center for the rest of the summer. The Executive Office of Oakland County reported that after seeing several media reports about no A/C at the Center, Didorosi wanted to help. 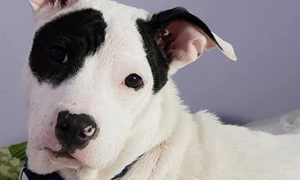 He said that after he rescued his dog Mel, a pit/terrier mix off the streets of Detroit, he became aware of the hard work staff and volunteers at animal rescues and shelters do with limited funds. Didorosi said it will cost him $18,000 per month to run the air conditioning unit. He plans on holding a fundraiser on www.CoolOurPaws.com to defray some of his expenses. The building that houses the Oakland County Animal Shelter is quite old and wasn’t ever designed for air conditioning. 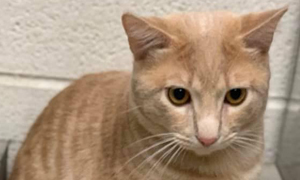 It’s typically fine when used normally, but the animal shelter is seeing record numbers of dogs and cats through their doors as people are abandoning their little friends faster than ever due to economic conditions. After the summer, a long-term solution will need to be addressed so the animals won’t be in this situation again. Didorosi is not the only one who stepped forward the past couple of days. Several loaned the Center stand-alone A/C units including Bass Pro Shops, Vonda Murany, and Cindy Savoy; Center employee Shelley Meffer and her husband Jake gave a chest freezer; and Kilburns Rental Equipment and Joshua Helmle both supplied box fans. For some veterans, re-adjusting to everyday life can be difficult when returning from serving our country. With in that in mind, The Otsego County Animal Shelter started a program to match loving pets with local veterans. Click here for more info. 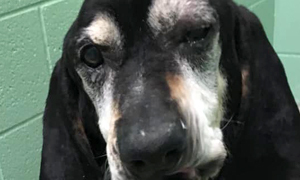 Puppy Mill Awareness of Southeast Michigan announced today that two Michigan pet stores receive puppies from substandard breeding facilities listed in a recent report by the Humane Society of the United States (HSUS) in May. 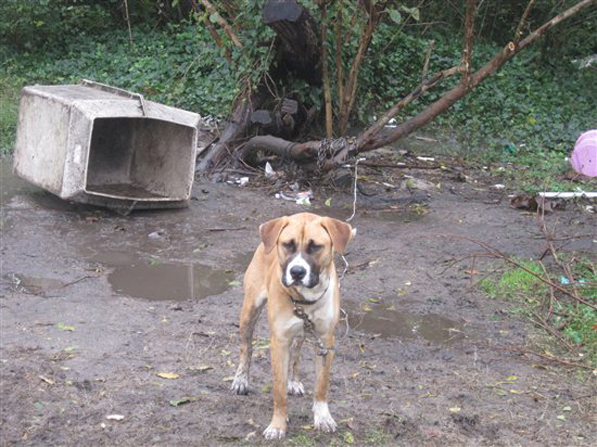 In May, The HSUS’s “Horrible Hundred” report lists 100 problem puppy mills, based on the conditions documented in publicly available inspection reports and on evidence obtained during HSUS research and investigations. 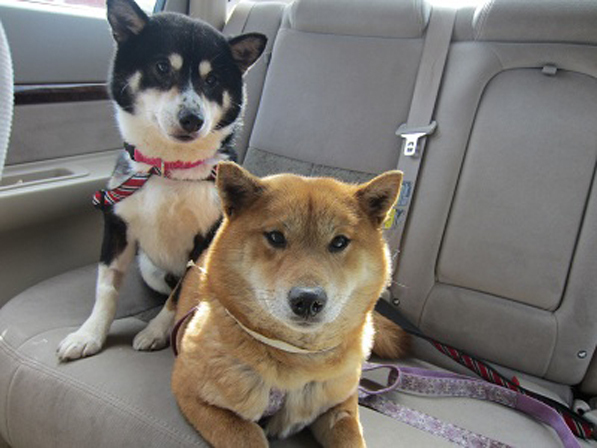 According to interstate transport records, Petland in Novi and The Family Puppy in several east Michigan locations received puppies from five of the breeders on that list between 2009 and 2012. Click here for the rest of the story. 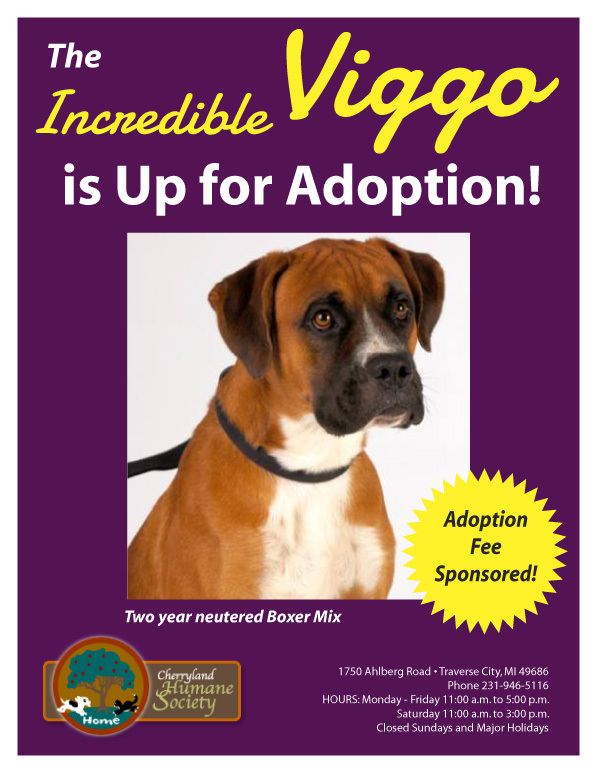 Viggo is Waiting for You! 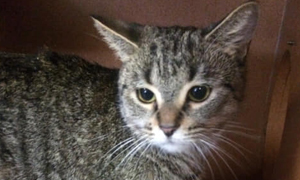 Viggo’s adoption fee is being sponsored and since he’s already neutered, he’s ready to go home with you now! 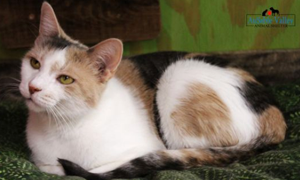 Just stop by the Cherryland Humane Society and meet your new family member. Take him for a walk and see what a good dog he is. 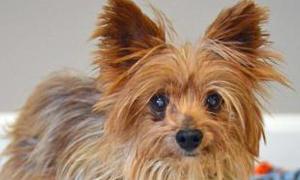 Viggo will do best in a home without kids and with someone who’s owned a dog before. Just remember – being FREE doesn’t mean the value of the dog is any less priceless. He’s just got a lot of friends who want to help him get adopted! 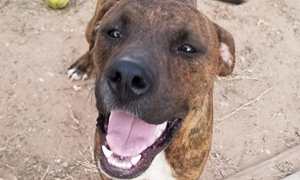 It’s been a smooth transition for the collaboration between Grand Traverse County and the Cherryland Humane Society (CHS) now that the dogs are being housed at the Humane Society. The dogs are being kept in a much more spacious, cleaner and healthier environment. The dogs also have dog beds and are allowed to have toys to keep them busy such as tennis balls. 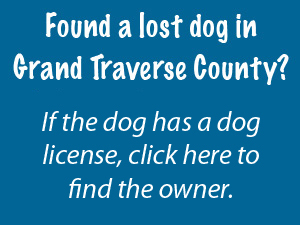 Although CHS is sharing their toys with the Grand Traverse County Animal Control dogs, you can also donate toys specifically to the Grand Traverse County Animal Control dogs if you wish. This new collaboration allows dog owners a better opportunity to find lost pets as well as giving the public an easier way to adopt unclaimed animals.